We help our clients create a custom Key Performance Indicator (KPI) dashboard to measure the success of our campaigns over time. This dashboard is informed by the Discovery portion of the Relevance Way SEO process, and the end goal is to accurately measure the business impact of our services. Benchmark your current organic rankings for your target keywords. Benchmark your current organic site traffic using web analytics, so that you can measure your progress going forward. Review your current KPIs and suggest new ones where applicable – Ultimately the true measures of SEO success are revenue and profit derived from organic traffic. 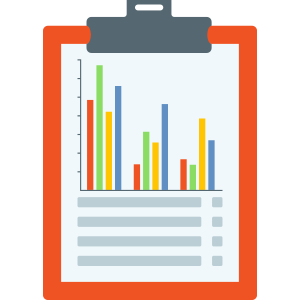 Create a KPI dashboard that can be updated regularly to track performance.